We have both Winter and Summer runs. Every Tuesday From the Village Hotel in Bromborough, Wirral. 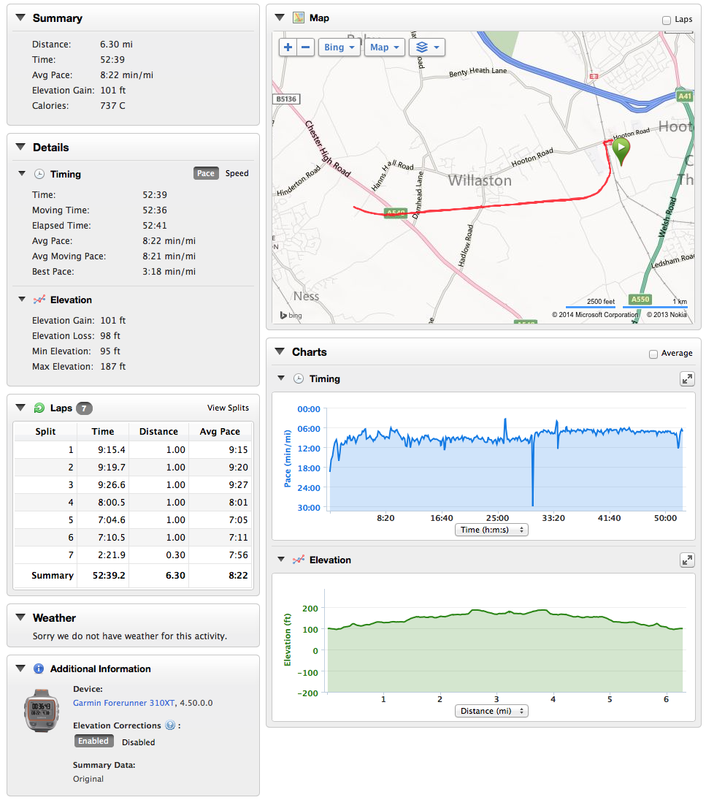 Starting 6.45pm promptly we have a Winter run, and a Summer run. Hi can I just turn up tomorrow to join the Tuesday runs? Is there a cost to join or run? Hiya I’m interested in doing your Tuesday night runs is there a joining fee and do you have to pay weekly for this? Many thanks shell . No joining fees, no subs, just a group of nutters that will run come wind, rain or shine. 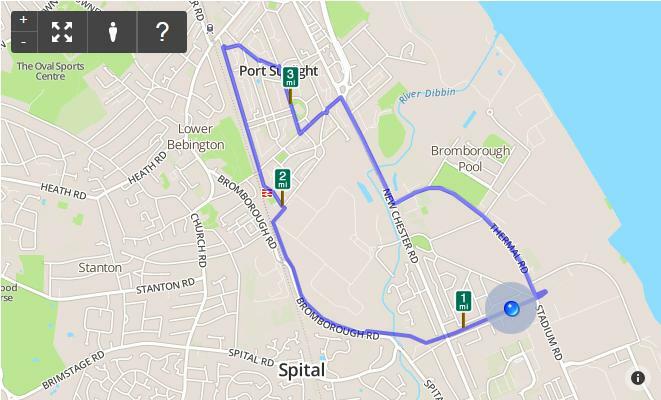 Yes it is – We’ recommend that you’re able to run 5-6 miles (10k) already for the Thursday runs. We run at a real range of paces. 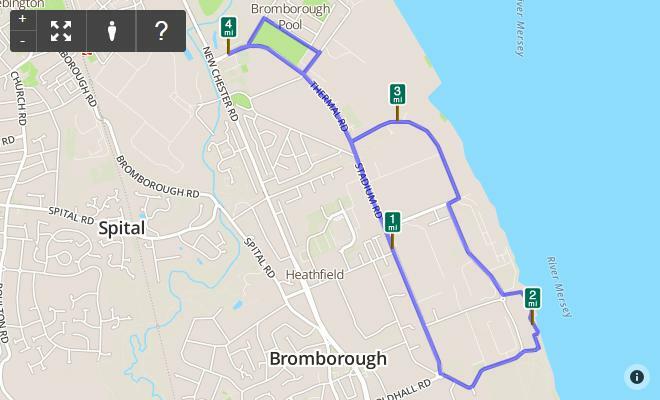 Tuesday’s runs from the Village in Bromborough are 3-4 miles and suitable for newer runners. You’re welcome to join us at any time! Tuesday runs are 3-4 miles.